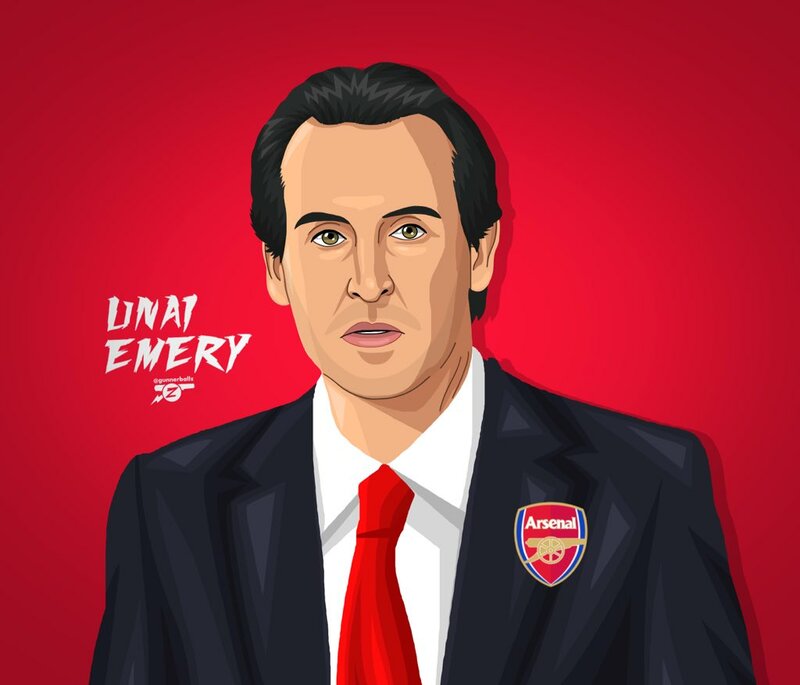 According to reports, Arsenal will appoint Unai Emery as their new manager and successor to Arsene Wenger. This development is coming days after the club made a decision not to offer Mikel Arteta the role at the Emirates Stadium. The 46 year-old led Almería into La Liga for the first time, finishing 8th the following season. He also took Valencia to three consecutive 3rd place finishes in La Liga and is a three-time consecutive Europa League winner with Sevilla. PSG won the domestic treble under him this season. He is to be announced as Arsenal’s new manager within the next 48 hours. PreviousBlogger’s Diary: My First Coca-Cola Bottling Plant Tour! NextAndres Iniesta says goodbye to Barcelona in the most heart-melting way. Real Madrid confirm the sale of Cristiano Ronaldo to Juventus for €105m. Enyeama has been pampered too much – Onigbinde.